Book N Tech: Google Play credit card?? 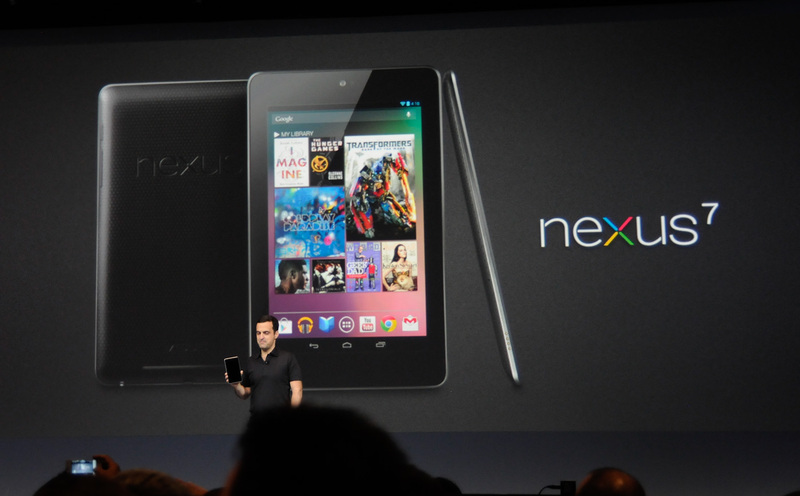 The Nexus tablet is a now widely known Google Play certified device but ships with a full HD movie and a mysterious $25 app credit. This could be a good way of setting the stage for parents who could let their kids and teens a prepaid amount to buy apps, movies, books, tv series, and magazines without worrying about their credit cards. Why I point this out is because this is extremely similar to the Windows Phone $25 pre-paid app card you got for buying a new Windows Phone.